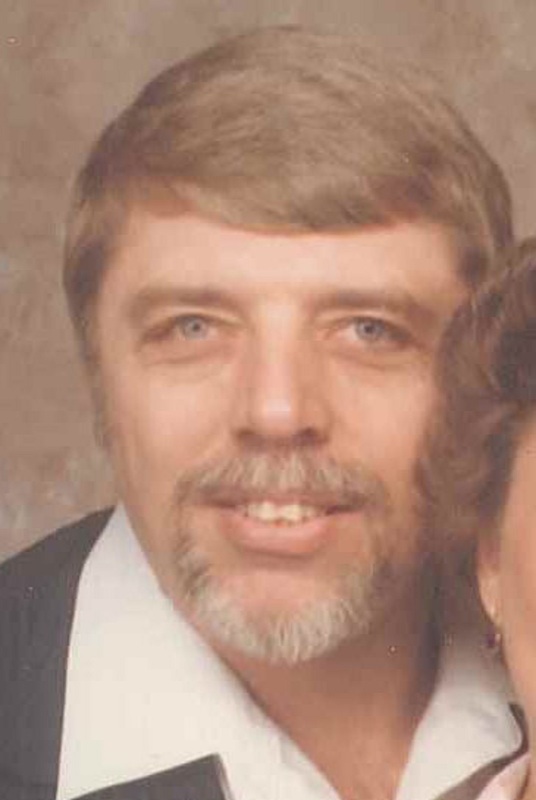 Howard R. Breeden Sr., 80, of Heyworth, passed away at 10:20 p.m. Sunday (Aug. 26, 2018) at OSF HealthCare St. Joseph Medical Center, Bloomington. His funeral will be at 2:30 p.m. Sunday at Carmody-Flynn Funeral Home, Bloomington. Interment will be private. Visitation will be from 1 p.m. to 2:30 p.m. Sunday at the funeral home. In lieu of flowers, memorials may be made to Susan G. Komen for the Cure. He was born Aug. 11, 1938, in Chicago, a son of Robert Merritt and Billie Ione Keck Breeden. He married Sally A. “Sammie” Breeden on Oct. 27, 1956, in Chicago, and she preceded him in death Oct. 7, 2008. Surviving are a son, Howard Breeden Jr., Heyworth; a daughter, Roberta “Bobbie” Breeden, Bloomington; four grandchildren, Howard (Deanna) Breeden III, Chuck (Heather) Breeden, Chris Breeden and Joshua (Heather) Breeden; and two great-grandchildren, Samantha “Sammie” Breeden and Lilly Breeden. In addition to his wife, he was preceded in death by two daughters, Victoria and Barbara. Howard served in the U.S. Marine Corps and retired from Pipefitters Local 597. A man with a knowledge of many subjects, he was a source of support for anyone in need. Howard enjoyed fishing, Harley Davidsons and collecting stamps and coins. He was incredibly patriotic which especially showed in his love of eagles. He was a loving father, grandfather and great-grandfather whose wonderful smile and sense of humor will be missed by all who knew and loved him.